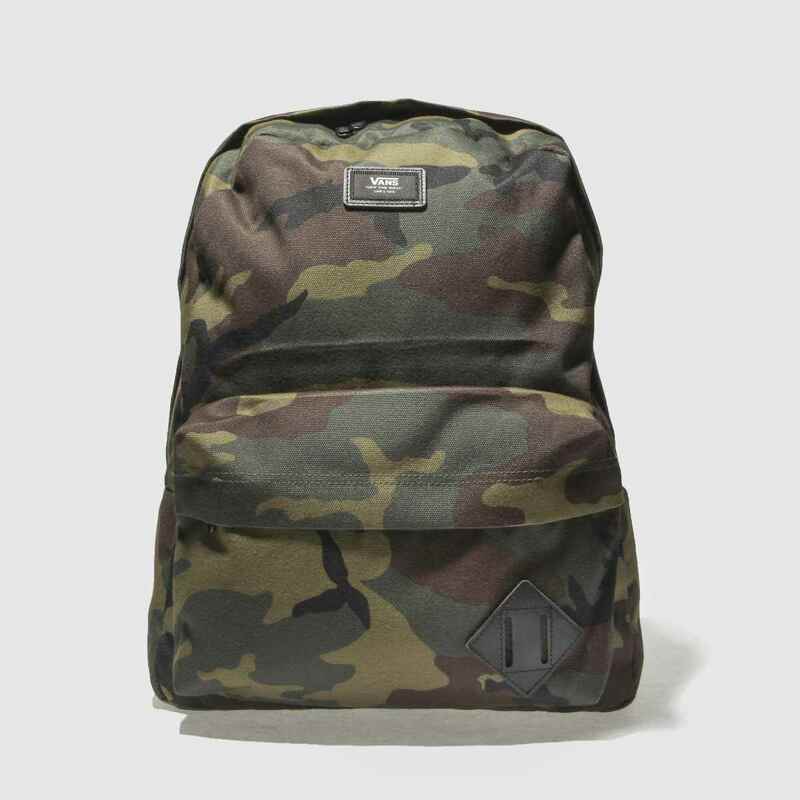 The Vans Old Skool II Backpack arrives with a slick appeal and plenty of space to play with. 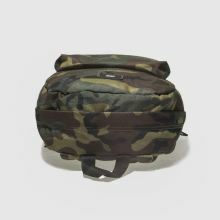 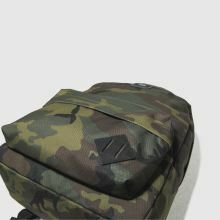 The khaki camouflage bag is crafted from fabric and boasts spacious dimensions as well as an internal laptop sleeve for additional secure storage. 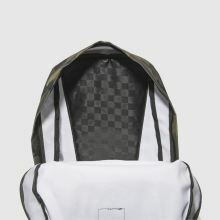 H43xW33xD12cm.